The original string version of ‘Vulnicura’ layered the boom and crack of electronic beats with an intense vocal melody and incredible string arrangements by Björk, which have been performed live with a fifteen chair orchestra. The new version is musically wholly compromised of strings, with new violin solos by Una Sveinbjarnardóttir and strings records by a Viola Organista. Björk used the only ‘Viola Organista’ in the world to perform some of the arrangements; an instrument which was designed originally by Leonardo Da Vinci but not built until after his lifetime. Chrome Sparks is the solo project of Brooklyn US artist Jeremy Malvin. In 2014 Malvin signed to the taste making Sydney based label Future Classic. Under the new label, he rereleased Sparks EP and released the Goddess EP. 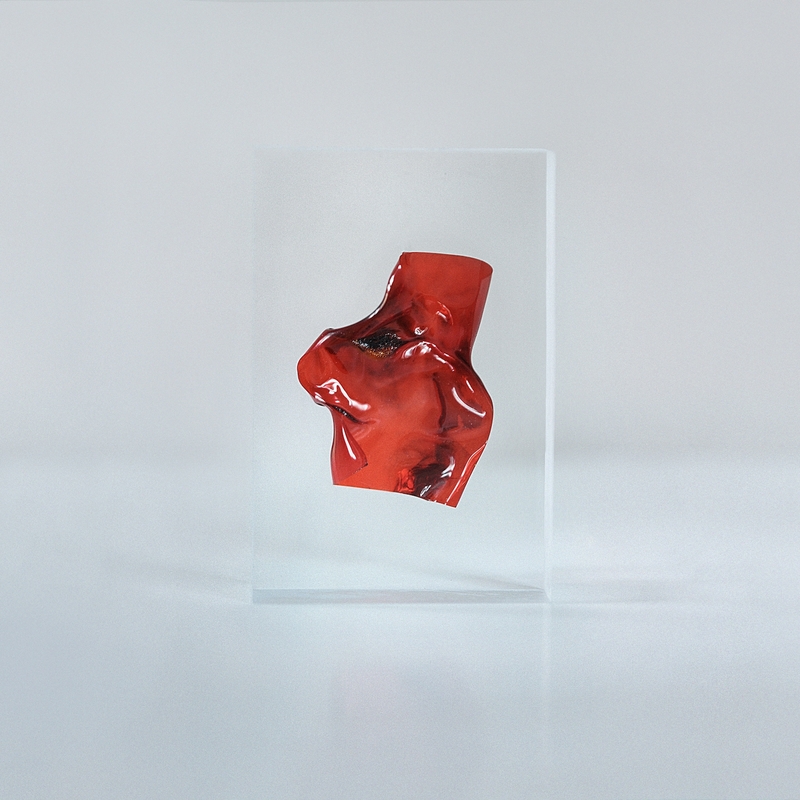 His next EP, Parallelism is slated to be released with Future Classic on November 6. Moonraker is the lead single. Inspired by a background in classical percussion and an obsession with synthesizers, Malvin creates dazed, melodic beat-centric tunes that loosely hang between down-tempo head nodders and up-tempo club bangers. 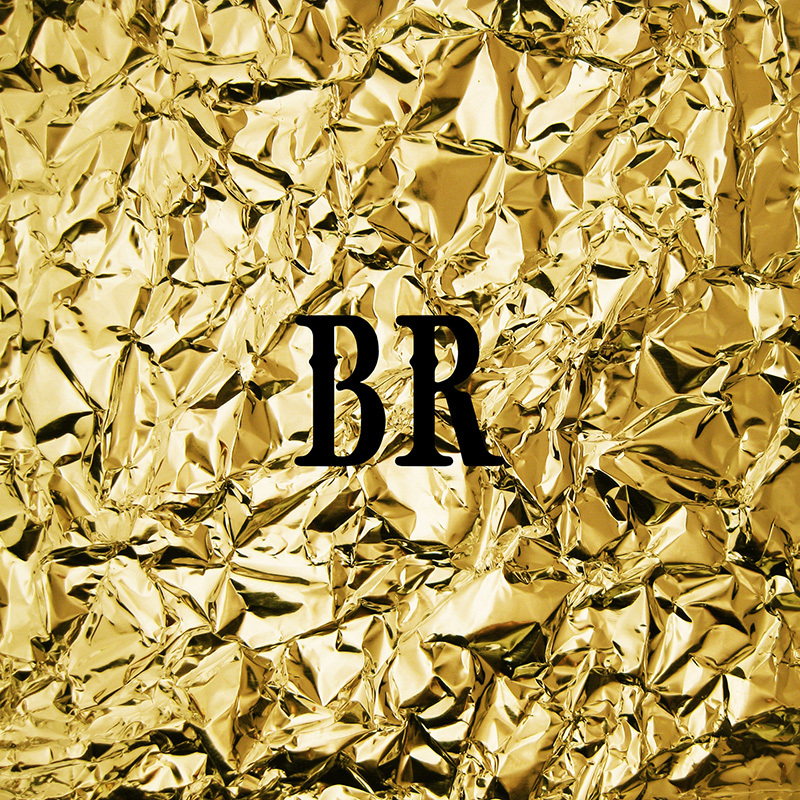 Bo surfaced in early 2015 after uploading her first track ‘Tangerine Flake’ to Soundcloud, a misty and intoxicated finger-click jam which now opens the EP. It was soon followed by the haunting thump of ‘Angel Eyes’ in April, a harder and heavier track, packed with gnarly synths and Bo’s far-reaching vocals, which Noisey described as, “a banger that is making eye contact with you the second it walks through the door.” Both songs won praise from NME, Wonderland, TLOBF, Clash, Disco Naiveté and more. 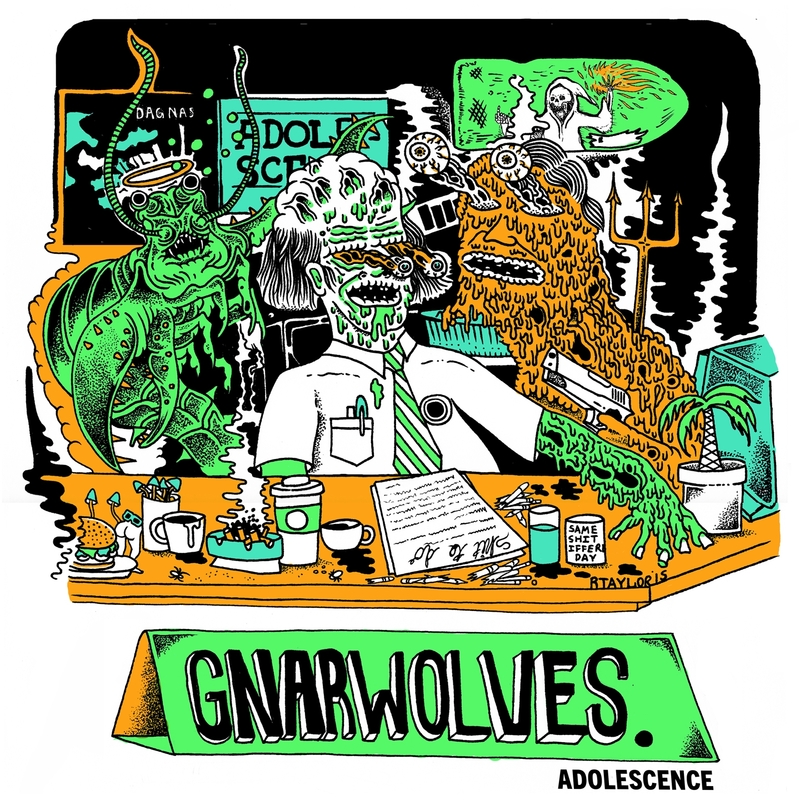 Today Gnarwolves announce the release of their first collection of new material since last year’s debut self-titled album, with their third EP Adolescence to appear through Big Scary Monsters/Tangled Talk Records on 13th November 2015. To coincide with this announcement, the band have released the self-shot clip for lead off track ‘The Waiting Line’. The video sees the band at home, well, as good as, the van.